Many people in the Middle East may have little or no understanding of what Christians celebrate during Easter, or how it is relevant to our lives today. 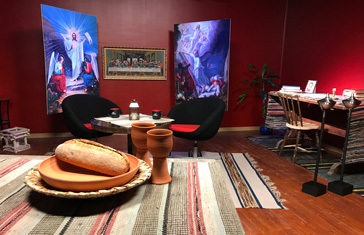 As a response, SAT-7 PARS has produced a new teaching series to connect its audience with the true meaning of Easter. 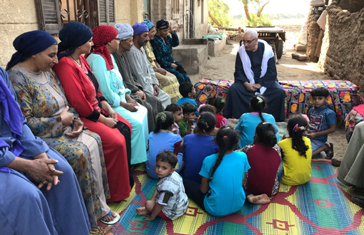 When a SAT-7 team invited villagers in Upper Egypt to take part in a teaching and worship program, the response was far more significant than they could have hoped. 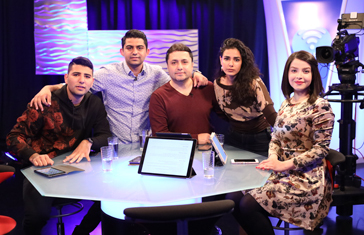 Our People, which is airing on SAT-7 ARABIC, was recorded with hundreds of audience members who arrived enthusiastic to be involved. Why do bad things happen to good people? It’s just one of the controversial yet common questions young people struggle with. A new SAT-7 PARS program aims to address these challenging topics. Bibles, Christian teaching material, and a local church community are often unavailable for many in the Middle East and North Africa (MENA), including children. A new SAT-7 PARS program is now providing Persian children with a much needed, consistent, and engaging source of biblical truth. 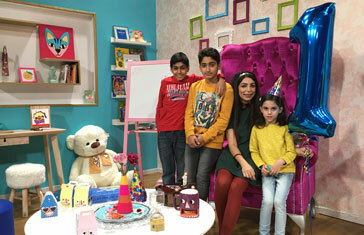 Since its launch in March 2015, SAT-7 KIDS’ My School program has been addressing the educational needs of displaced and underprivileged Arab children. 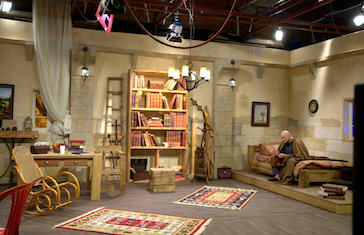 Currently, 1.3 million children, parents, and teachers watch the show daily. The Book of Genesis has influenced all the people of the Middle East and North Africa. Christians cannot fully understand the beginning of the universe, or human sin and redemption if they ignore this book.